Company main emphasis has been on developing better technologies, quality levels & interactive dialogues with the customers that helps in anticipating the changing future needs & providing effective solutions. The infrastructure of our organization is equipped with all the modern facilities and latest technologies. With the use of latest technology, we are able to manufacture products of accurate composition and proper functionality. 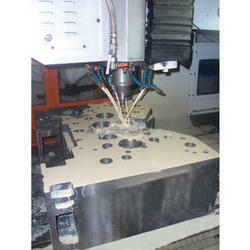 One of the most critical requirement of our business is the need to fulfill the requirements of our clients is under the same management with most modern facility for CNC Turning, Milling, Drilling, Shaping, Grinding, Planning. 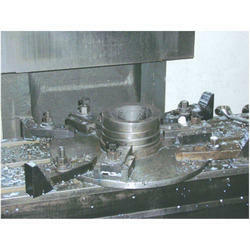 This ensures quick service and better quality control for the final product manufactured by the company. Located in faridabd, Haryana, our sound infrastructure base is well developed with a manufacturing unit, R&D wing, quality testing lab and warehouse. All these divisions are operating in a well coordinated manner, and under strict supervision, which enable us in meeting our production targets within the promised schedules. Infrastructure and Manufacturing Facility we own a state-of-the-art infrastructure, spread in an area of 10000sq. feet. It is segregated in different departments that include fabrication unit, tool room, assembly unit, quality testing unit, designing area, warehouse, packaging area and other departments. Our production unit is equipped with latest machinery to fabricate most accurate tools and components and also invest in latest ones to meet the ever-changing technological requirements of our clients. Along with that, we also have an in-house designing unit that is completely computerized. 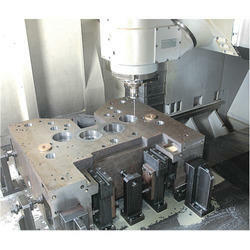 It has latest designing software such as CAD and CAM to design latest products. We also test the product on this software to check their functional ability before incorporating them in the production process. Our adroit teams of experts are well versed with all processes and carefully scrutinize it to ensure efficient and uninterrupted production. "Consistency is everything! There is more than enough evidence to support the association that a strong bottom line can only be achieved in the long term by an obsession with keeping better customer promises more consistently than the competition." 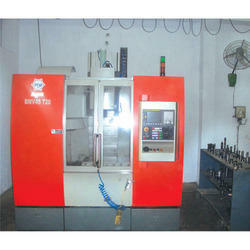 Automatic Drilling Machines which are Fully computerized. 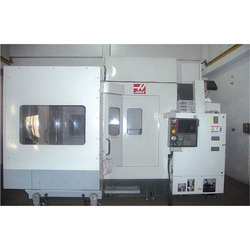 The offered machines are manufactured by following quality standards with latest technologies and high grade raw materials. 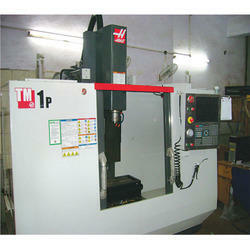 Our range is offered at most competitive rates in market.